Friday, June 28, 5:00 p.m. – Sunday, June 30, 2:00 p.m.
Checks should be made out to "UUFM" with "OWL training" in the memo section. To pay by credit/debit card there is a $10 additional fee per registration. Please mail checks in advance to: UUFM, Attn: DRE Sandy Nelson, P.O. Box 910, Manhattan, KS 66505. Registration is not finalized until funds have been received. Registration deadline is June 17 (or when maximum enrollment is achieved). Registrations received after this date will be accepted at the discretion of the training planners and will require an additional $10 late fee. Contact Sandy Nelson dre@uufm.net for all questions concerning registration. Registration fee includes instruction, handout materials, and most meals. Participants are responsible for bringing their own curriculum books. Contact the UUA bookstore or UCC Resources to purchase materials. 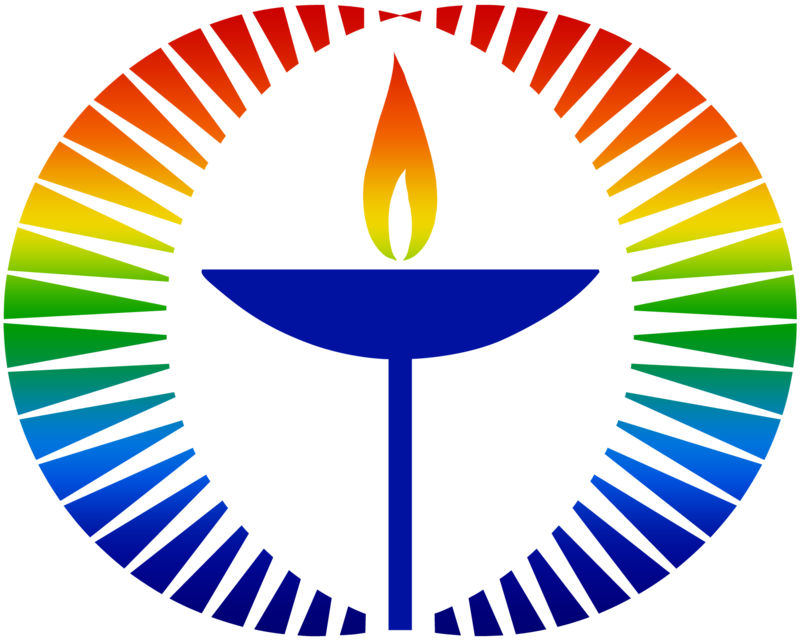 OWL Facilitators are required to be 25 years of age or older to teach in Unitarian Universalist congregational settings. United Church of Christ and secular participants may register if they are at least 21 years old. Housing: Manhattan has many hotels/motels/campgrounds for overnight accomodations. If you are interested in information about in-home hospitality, please check the appropriate box below. Please type the FULL name of your congregation. I give consent for my photo and/or electronic media image to be used in congregational and regional bulletin boards, newsletter, website, and official social media pages. I do NOT give consent for my photo and/or electronic media image to be used in congregational and regional bulletin boards, newsletter, website, and official social media pages.